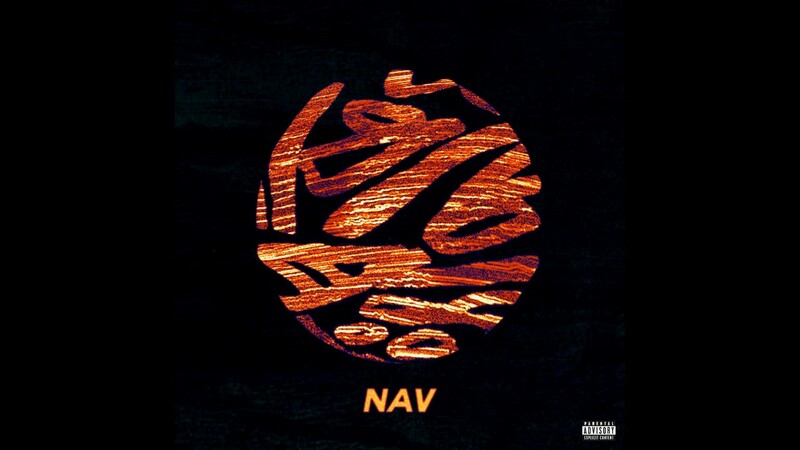 Listen to "Lonely" by NAV from his latest album NAV. DISCLAIMER: There is no copyright infringement intended for the song. If you have an issue please contact me. I will have it removed, no problem. This channel is strictly for Artist recognition & promotion.